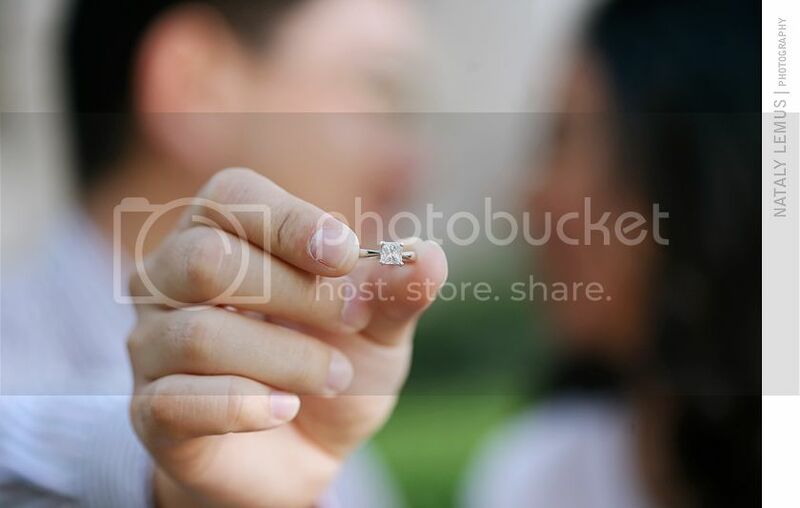 Mingjin & George ~ Engaged! 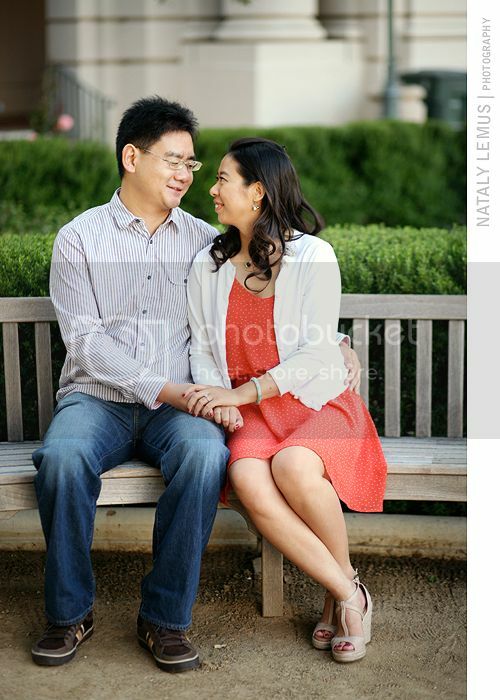 Mingjing and George had a beautiful engagement session at the Pasadena City Hall. They were a little quiet when we first started but they warmed up to the camera and by the end of the session George was telling me the parts he most enjoyed :) Even though George is a man of few words, he doesn't need to say much for you to tell he is crazy about Mingjing. The way he looks at her adoringly, they way he talks to her, and they way he feels completely at ease when she is around...the man is in love! 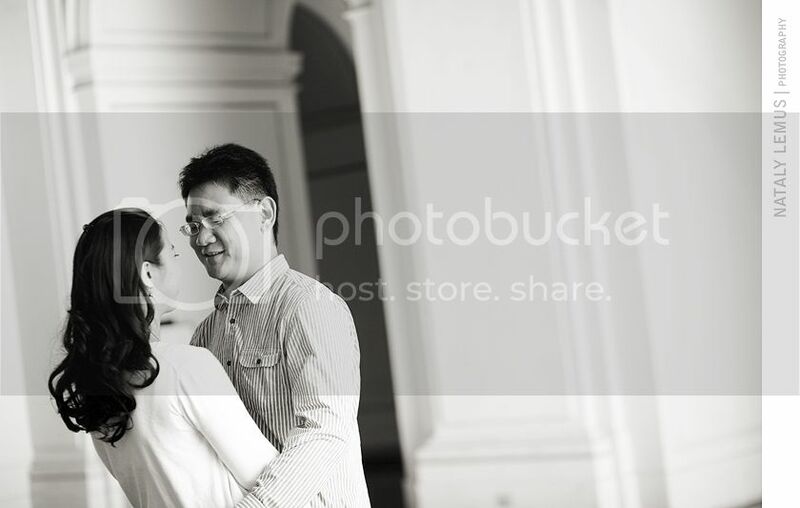 And I can also tell Mingjing is head over heels for him, too :) Can't wait to photograph Mingjing and George on their wedding day, but for now here's some images from their e-session! I loved Mingjing's flowy dress! We had to be a little careful with the gusts of wind we were having but I loved getting the movement in photos! This cannot be good for his posture! 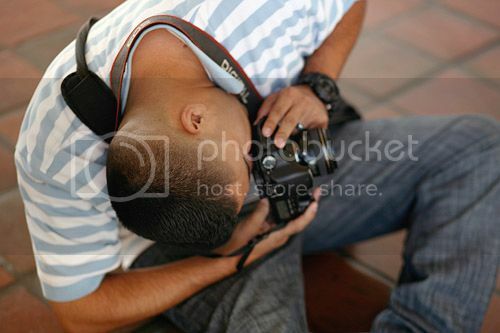 I've seen you do a couple of shoots at Pasadena City Hall and it looks really pretty there.